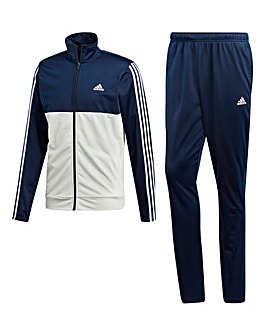 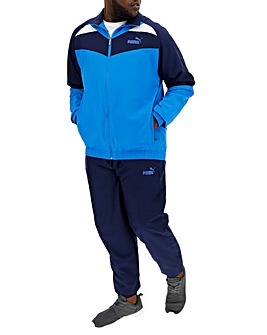 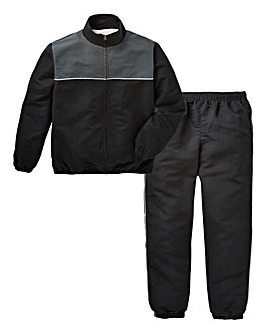 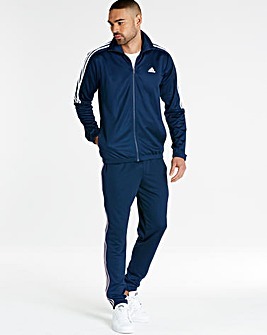 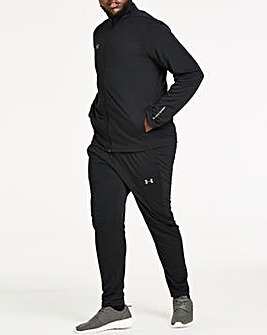 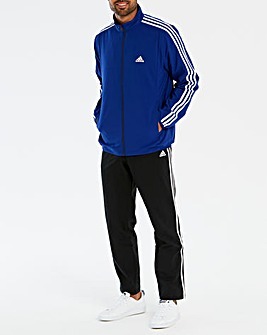 Men’s tracksuits are the perfect mix of style and comfort. 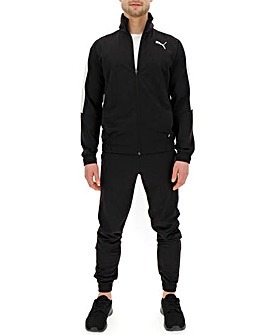 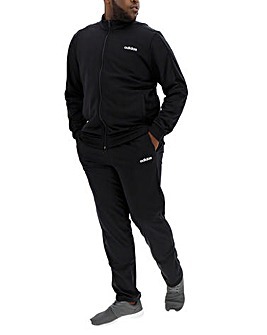 With trendy men’s full tracksuits being the perfect festival wear or a simple grey tracksuit making the best clothing choice for kicking back, we ensure we only provide the best tracksuits around. 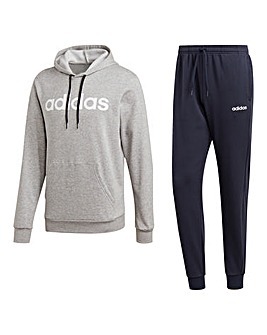 Plus with a large range of sizes covered we have done all the hard work for you, now just pick the casual t shirt to match.